Broccoli is great for eyes and the carotenoid lutein contained in the vegetable can help prevent age related macular degeneration along with cataracts in the eye. The vitamin A also present in broccoli helps in the formation of the retinal light absorbing molecules essential for low light and color vision. Broccoli also helps in regulating the blood pressure and is a must have for those who have high BP. 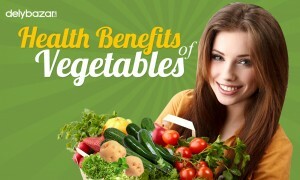 The magnesium and calcium contained in the vegetable also helps in controlling blood pressure. 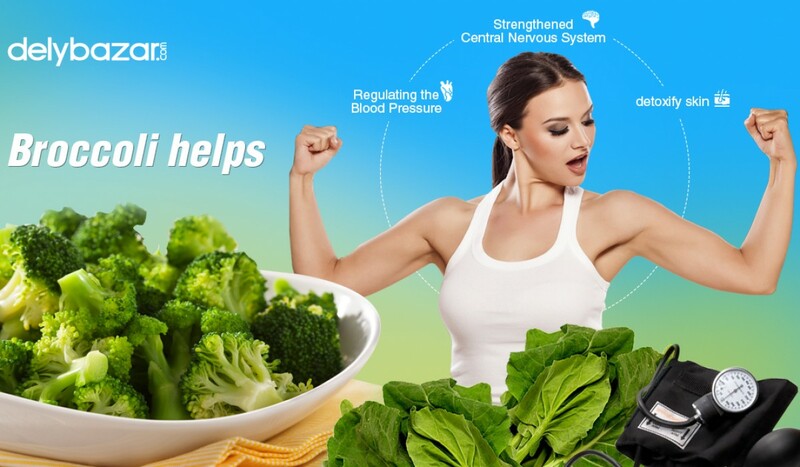 The central nervous system also is aided and strengthened by the consumption of broccoli. The high levels of vitamin K and calcium helps in the maintenance of strong bones and also prevents osteoporosis. Consuming broccoli in the diet is all about boosting the body’s defence mechanism and large doses of beta carotene and minerals such as zinc and selenium is good for overall blood flow in the body and helps in lowering blood diseases in the long run. 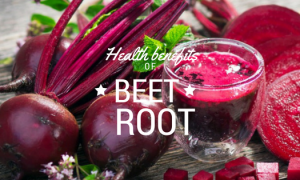 If you want to detoxify skin, you need to consume large quantities of the vegetable and take in amounts of glucoraphanin that is good for repairing skin and sun damage. Broccoli is also a very fibrous vegetable that is great for proper bowel movements and good blood circulation. There are large quantities of vitamin C in broccoli and nearly half a cup of broccoli has about 4 per cent of daily fiber and 2 per cent of iron along with 20 per cent of vitamin A. It is often advised that you eat broccoli raw. 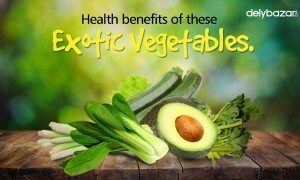 The more you boil the vegetable, the chances of losing the vitamins in water is high. The phytochemicals may also be lost when cooking and the disease fighting ingredients often depleted if fried and stirred.